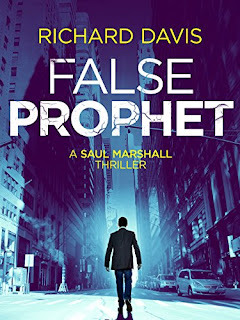 As the third book in the Saul Marshall series is imminent (yay! ), I am delighted to take part in the False Prophet blog tour. 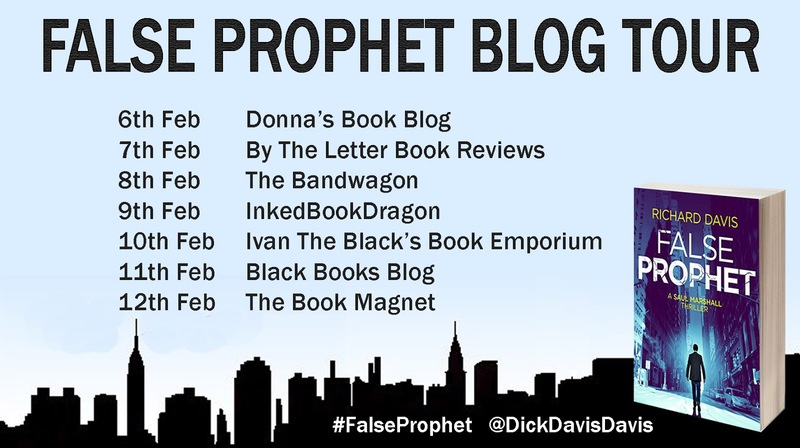 I am re-posting my review for the tour but make sure that you check out all of the other stops on the tour to read all of the great reviews. 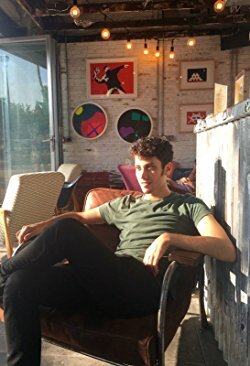 Richard Davis graduated from University College London in 2011 and Cambridge University in 2012. 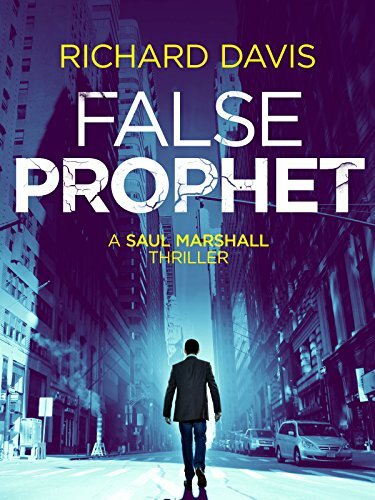 The Saul Marshall series was born from Davis’s extensive travels around the United States and his long-standing obsession with thriller fiction. He lives in North London, UK, with his girlfriend.